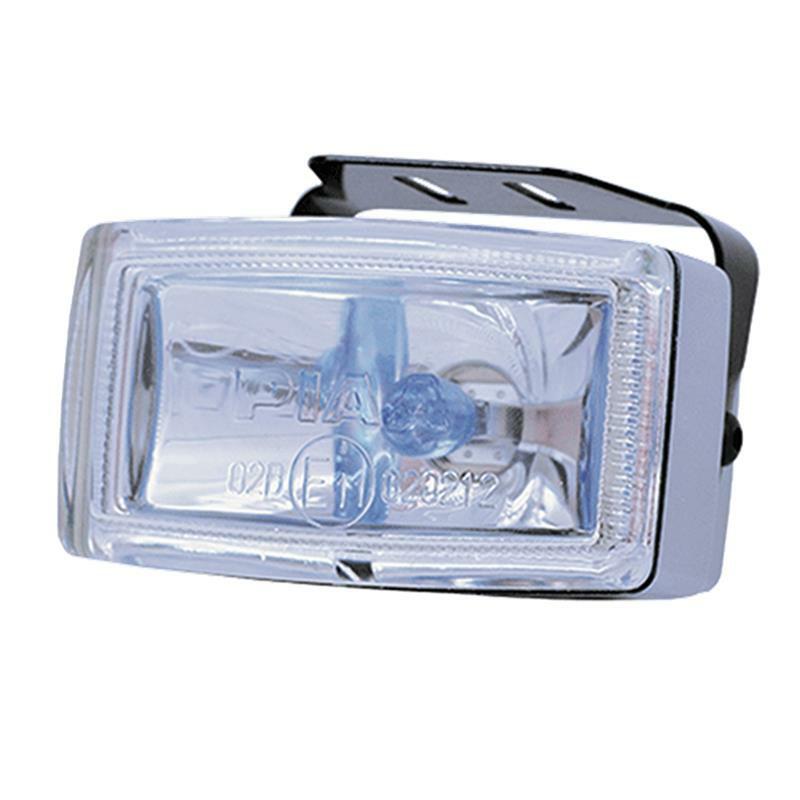 Sometimes you just want a light that will help you with seeing around town and just in case you get stuck in some bad weather. 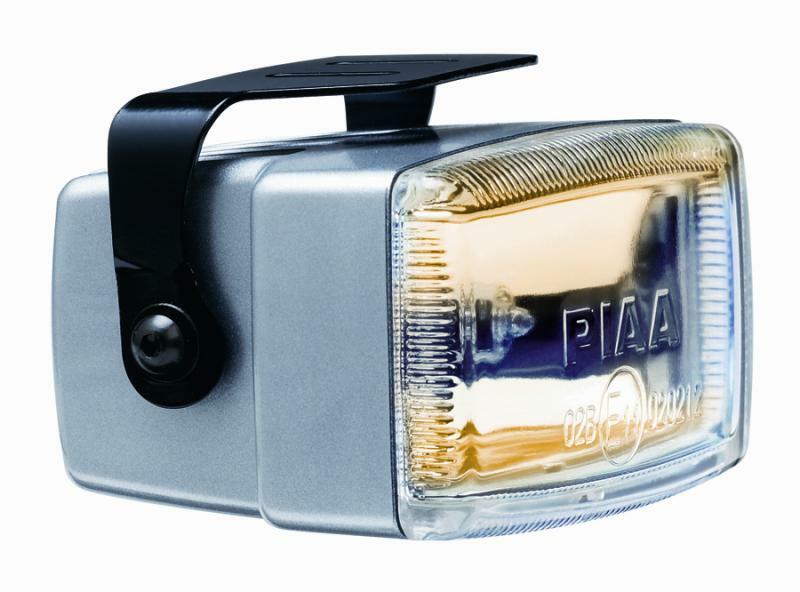 The Piaa 2000 gives a wide flat beam pattern perfect for low beam assistance and great for enhancing visibility in rain or snow. 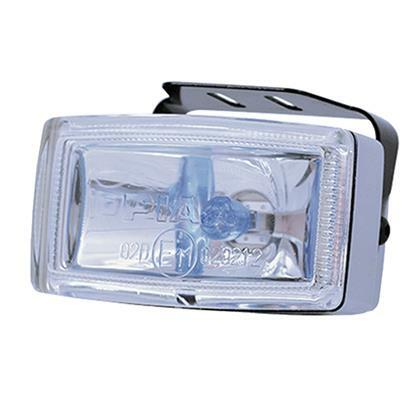 Plus it’s plenty bright enough for increased visibility during the day. 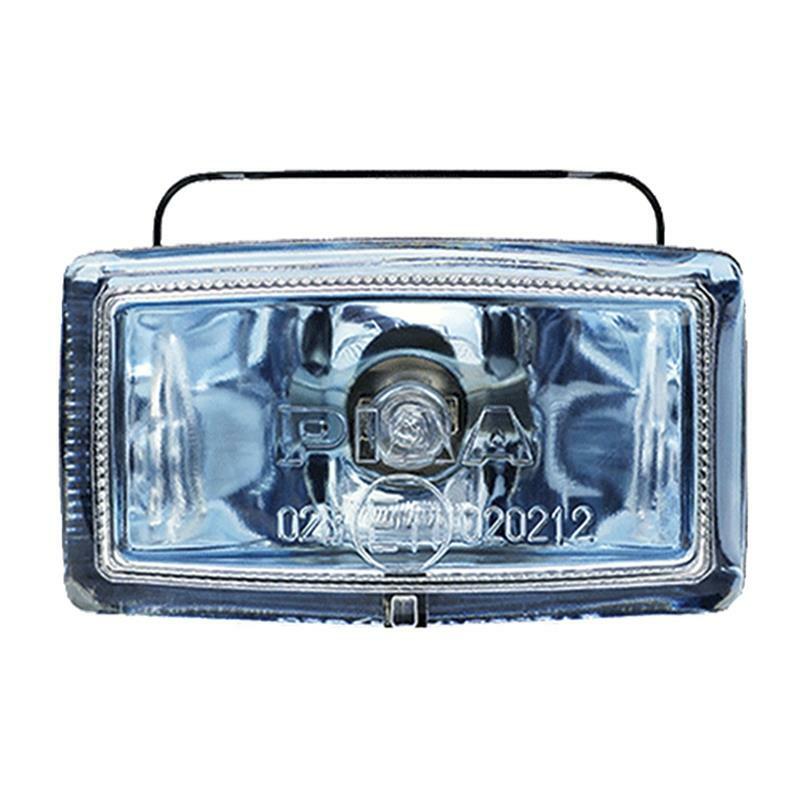 This light has achieved the tough European E-code certification. 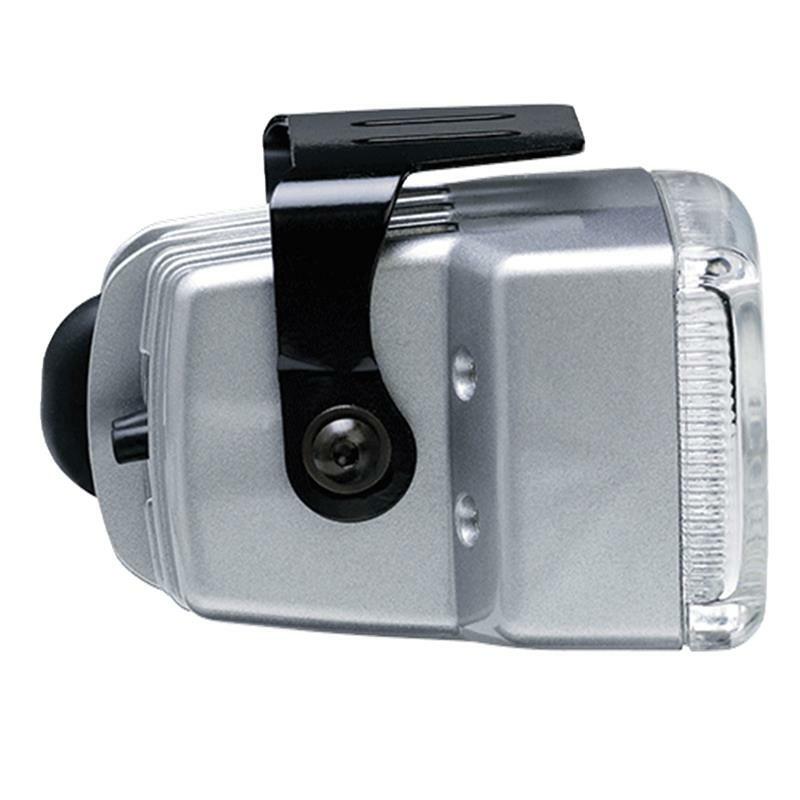 The 2000 series features a compact size and PIAA’s proven Multi-Surface Reflector fog beam, the 2000 is the ideal light for both automotive and powersports applications, either on or off road.